Improving opportunity for all citizens by promoting economic growth. 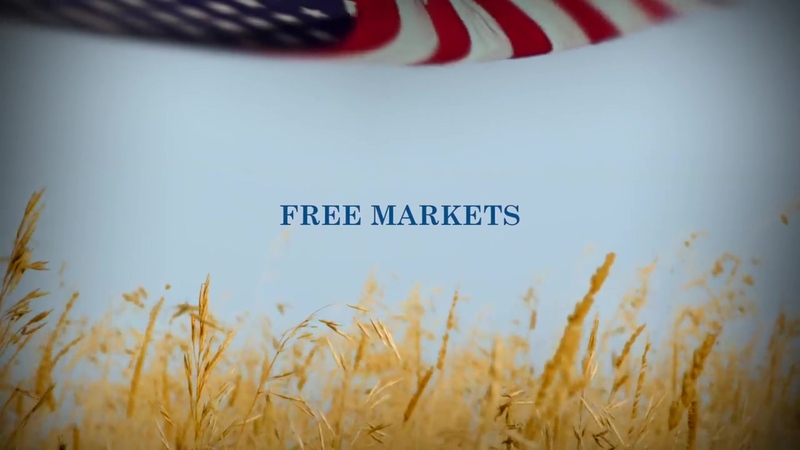 To advance free markets, The Bradley Foundation supports organizations and projects that reduce the size and power of public sector unions; advance free trade within the rule of law; and support deregulation of markets. Create a climate of opinion that supports a reduced administrative state that is subject to judicial review and Congressional accountability. Study, publicize, and address the effects of the vast compliance and transaction costs imposed by government on the private sector. Set a course for the privatization of targeted government monopolies to prove that a system of markets and private property rights is superior to government run enterprises. Demonstrate that local and state deregulation in Wisconsin removes barriers to entry and creates opportunities for increasing growth and prosperity.